Cindy is the Owner and operator of Klink Music Studio in Union Music, has taught percussion at East central College as well as being an Assistant band Director at Meramac Valley Middle school, all in all totaling over 16 years of teaching experience. She is a multi-instrumentalist playing piano, guitar, bass as well as drums. She currently teaches Piano and Voice here at Music & Arts. 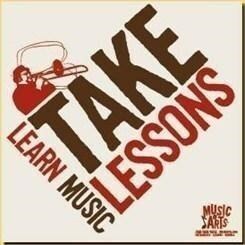 "I believe music education is fueld by passion for music. All techniques come from a postive reinforcement of students abilit a base of theory provides a good foundation for music learning."